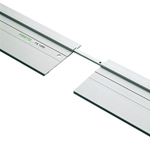 Festool 491498 FS1400/2 Guide Rail - 55"
The Guide Rail System and Festool go hand in hand like no other brand. 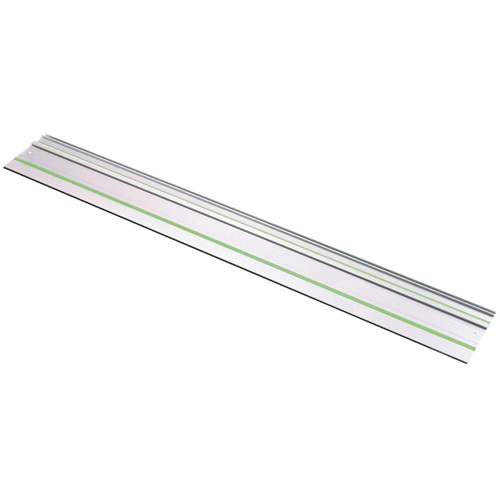 This 55" (1,400) Guide Rail assures smooth, super-clean, arrow-straight cuts, are the rule every time you run a Festool circular saw, jig saw, or router down the rail. The scribe line is always at the edge of the tool, even on beveled angles between 45 and 90 degrees.